« Wolves in it to win it!! Grapplers from two continents unite!! 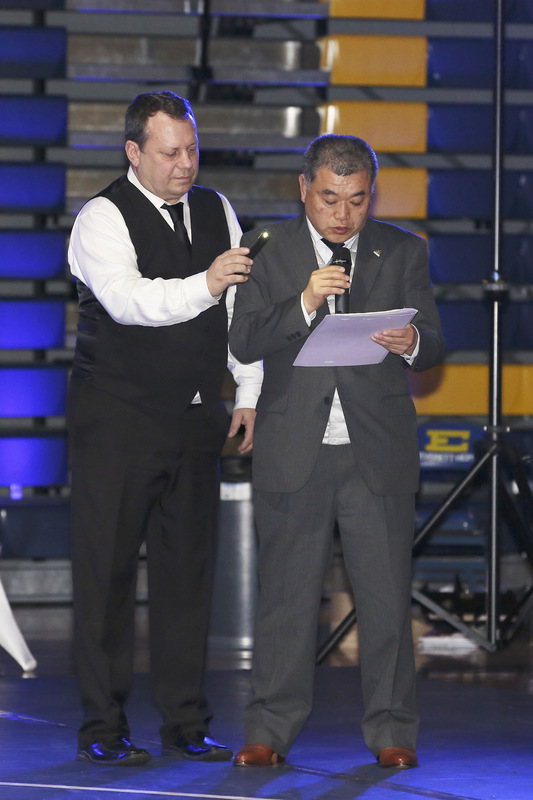 Wrestling officials lay down the rules. Oak Harbor’s Michael Fisken (in red), who doesn’t normally wrestle freestyle, gamely tries to hold his own on the mat. Three Oak Harbor High School wrestlers got a chance Friday to find out what it was like to fight for their life. Facing off with grapplers from another continent, while using a different wrestling style than normal, the Wildcat trio were part of a USA vs. Japan exhibition match in Everett. OHHS juniors Caleb Fitzgerald, Blake McBride and Michael Fisken and their coach, Larry Falcon, were part of the American team, which was drawn from Wesco schools. 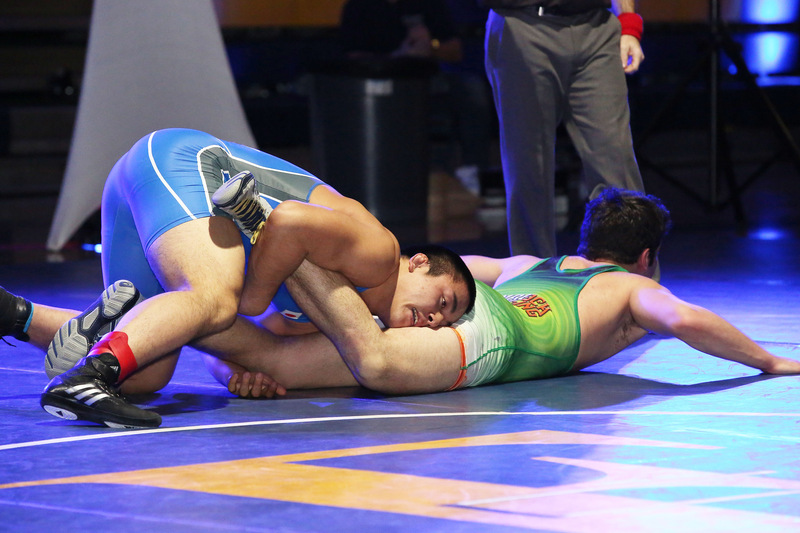 Once on the mat, the ‘Cats had to wrestle freestyle, which is favored internationally, instead of folkstyle, which is what American high schools and colleges favor. If you’re wondering what the difference is, hey, that’s why Wikipedia exists. 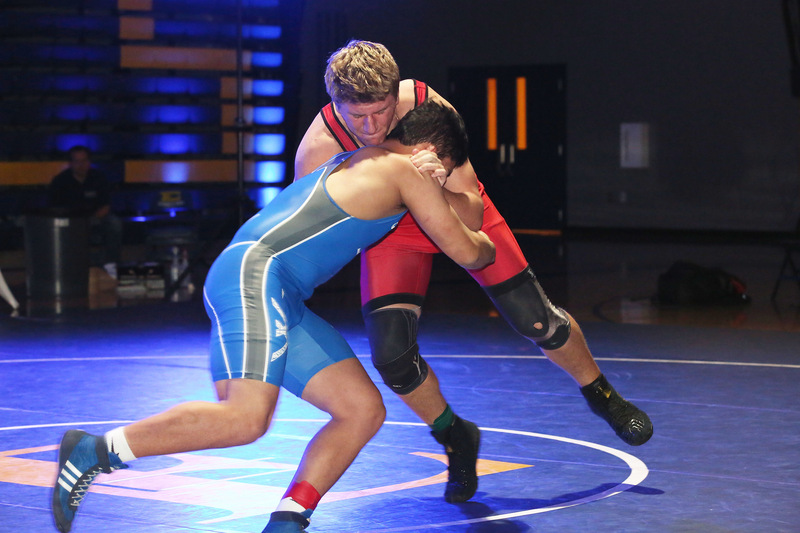 Fresh off the experience, McBride and Fisken reverted back to their normal style of wrestling Saturday, winning titles at 145 and 220, respectively, at the Panther Classic at Snohomish High School. Having been informed Coupeville Sports has a decent following in Japan (seriously, it does), proud dad and ever-busy photographer John Fisken sent me a couple of the pics he shot at the international event. For that, we (my Japanese fans and myself) thank him. And PS, if you think Coupeville should join the rest of the civilized world and have a wrestling team (like virtually every other freakin’ high school in the state), I agree. Now, someone go do something about it.